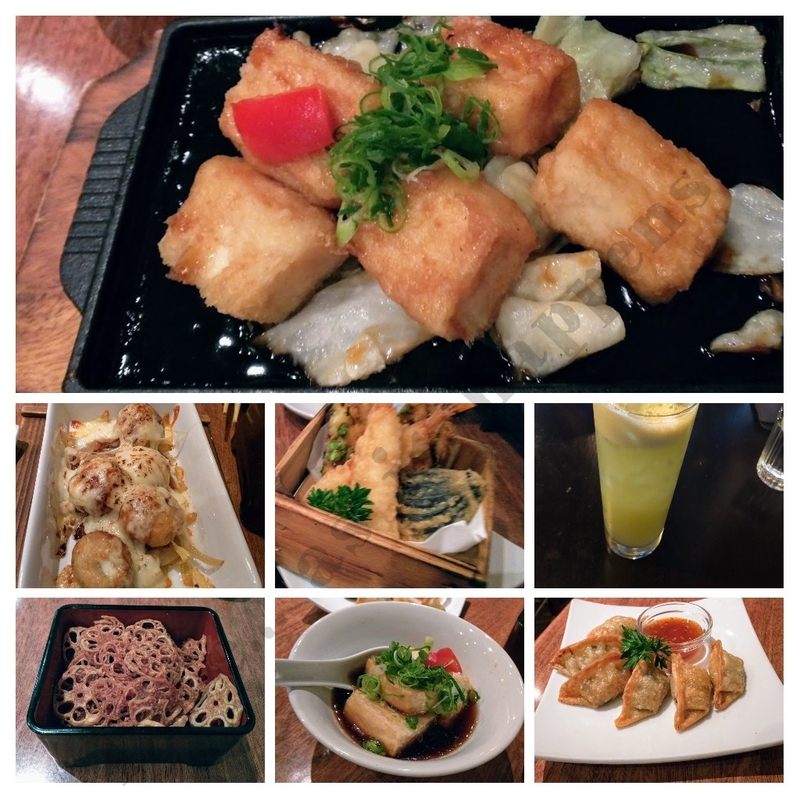 This restaurant serves authentic Japanese food and ambience is awesome. The food portions are small which give you opportunity to try more of tasty preparations. We had a great time enjoying the evening.